Crypto For Everyone > Information > What is Cryptocurrency mining? 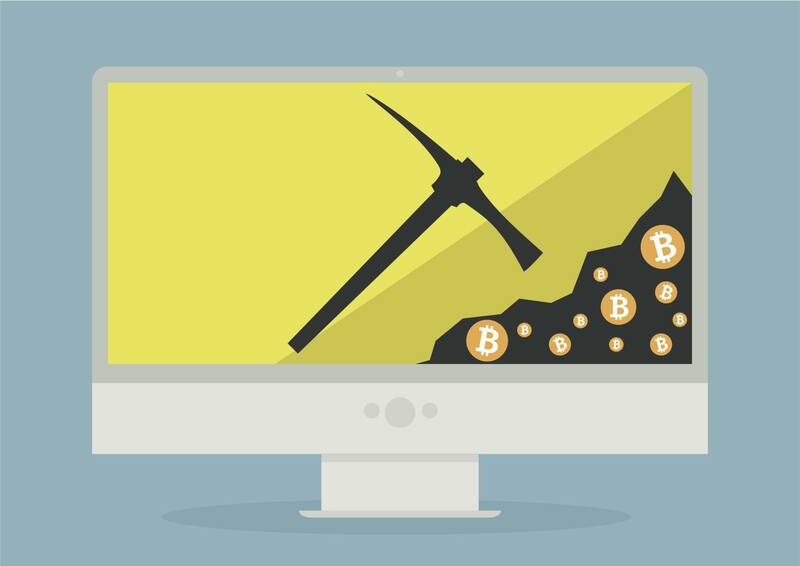 Mining is one of the most known, but misunderstood, terms in the cryptocurrency market. Everyone heard of the early miners who made an ample of money, but not many understand how they made it or why they were rewarded for their excavations. Did they have out-of-this-world rigs, with inconceivable hardware working 24/7 and fancy software hidden? Or were they simply rewarded for wasting energy to power their mighty machines? Well, that’s not too far off. Money and equipment have been vital for cryptocurrencies. Yet, this only scratches the surface when asking what is cryptocurrency mining. The entire process is what fuels the cryptocurrency system, without which the cryptoworld wouldn’t be able to function. When you mine for Bitcoins, or any other altcoins, you validate the transactions records and add them to the cryptocurrency’s public ledger. Afterwards, you’re rewarded with extra cryptocoins. Sound easy, right? If you think so, you will be surprised how complex mining can be. The ledger is a public record of all past transactions in chronological order. The public ledger, aka blockchain, tries to prevent double spending by verifying the permanence of its transactions. The blockchain is, as the name implies… a chain of blocks. Each block is one of the past transactions and each one of them needs to be validated by containing what is known as a proof-of-work function. Proof-of-work is a computational puzzle which calculates an output from a given input. But it’s virtually impossible to reverse the puzzle without having to go through every possible input until one works by chance. 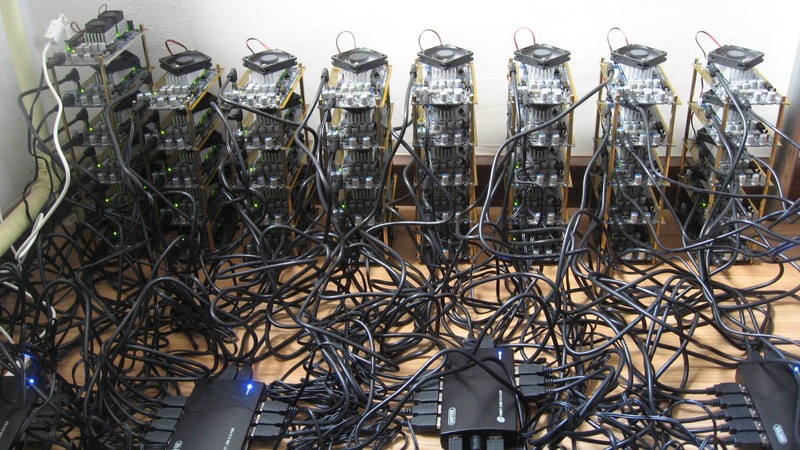 Mining hardware runs cryptographic hashing functions to break these computational puzzles. For each new hash that is tried the difficulty of the next block hash increases. Anyway, this is where miners come in. They are paid subsidies from newly created coins in order to compute the resource-intensive algorithms. They also attach a proof-of-work to individual blocks which in turn allow the circulation of new coins. 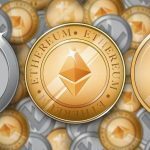 Another popular alternative, which has been adopted by the rising star Ethereum, is the proof-of-stake method. The end goal is the same (to verify transactions), but the medium of getting there is a bit different. Proof-of-stake handles the verification by using deterministic (pseudo-random) algorithms to choose the next miner based on their pre-existing wealth. Basically, the more wealth you have, the more likely you are to mining the next digital coin. The latter became popular as the proof-of-work was criticised for its huge energy consumption and putting a constant downward pressure on mining. Besides, the proof-of-stake method may provide a vital protection from malicious attacks on the network by making it more expensive and therefore diminishing the incentives of an attack. Bitcoin circulation is decentralised and not controlled by any third party. This implies that money supplies cannot be reduced or increased by conventional means used by traditional banks. Therefore, Satoshi Nakamoto realised that there was a limited scaling potential in Bitcoin’s proof-of-work and had to find a means of syncing the exponential growth of technology with the difficulty of the hashing algorithms. If all these buzzwords are confusing you, don’t let them! All we’re saying here is that mining is set to become harder as time passes. Technology is constantly getting better and Bitcoin (and other altcoins) must prevent the Bitcoin supply from halting prematurely. Bitcoin mining originally began within the Bitcoin community itself. The network went from a group of blockchain enthusiasts mining with their personal PCs, to corporate efforts with ASIC chips and organised mining teams. Regardless of the mining equipment, the average transaction block rate is set to 10 minutes and the difficulty must be adjusted to work within this time limit. The change in difficulty occurs every 2016 blocks which, of the current global network power, take approximately 14 days. Despite all the business efforts to mine them faster. Any usual PC has two components: a CPU and a GPU. These are the tools used early on when Bitcoin was still in its infancy. The CPU started off as the only means of mining, whilst using the original Satoshi client. Now you can still use it, though be prepared to mine for decades without earning a single coin. Around a year and a half later, the network was growing and the graphics cards were found to be more efficient at mining. To compare, the parallel workings of a worthy GPU allowed for a 50x -100x increase of work done. The next innovation was the introduction of the Field Programmable Gate Arrays (FPGA). This fancy unit didn’t sky rocket mining speed like its predecessor. What it improved was its power efficiency and ease of use, which incidentally allowed for a 5x improvement in operational profit making mining in quantity very feasible. Speaking about mining industry deserves mentioning ASIC chips. The acronym stands for Application Specific Integrated Circuit chips. They are programmed to do one thing and one thing only. Unlike their FPGA predecessor, they cannot be repurposed. If they are made to mine a specific altcoin, they will mine that altcoin for the rest of their days. Once again they offered a 50x – 100x increase in hashing power along with a 7x reduction in a power outage. ASICs set the current standard tool for cryptocurrency mining. Mining on your own is not really feasible and we won’t lie – we don’t have any advice on how could you mine by yourself and make a profit. Unless you mine one of the altcoins that will become as successful as Bitcoin, you will have to be very lucky to benefit from mining on your own. The next best option is joining a cloud mining contract. This way, even a non-technical user can mine without concerning them with research, ordering, setting up and maintaining the hardware. The customer pays a standard fee every month and reaps the profit out of the leased machines. Unfortunately, since cloud mining is targeted towards the non-technical, scams have been frequent. We recommend both Hashflare and Genesis Mining, which proved themselves to be reputable and reasonably priced. Your best option is joining a mining pool. In this scenario, you should have a solid mining rig that has been optimised for whichever cryptocurrency you wish to mine. Anyway, a mining pool refers to a system where miners share their processing power over a network. Then, they split the reward equally according to the amount of work earned. It’s a pretty simple process. 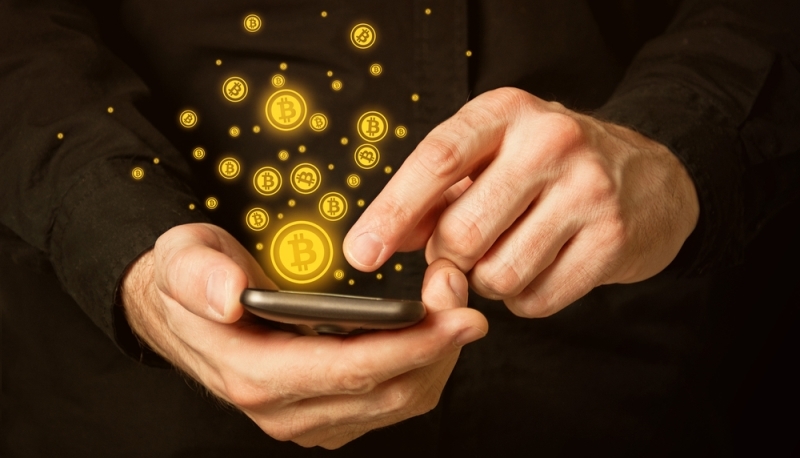 To start off you must own a cryptocurrency wallet to store your coins. Afterwards, you will need to join a mining pool and you’re all set. To summarise – solo mining will give you large, infrequent payouts just like having a lottery ticket and winning it maybe once in your lifetime. A pooled mining effort will result in small, frequent payouts, and a better strategy than hoping you hit home one day. Well, buying the equipment and using the adequate software is all nice and dandy but you’re in this for the profit, not the mining appeal. There is a well-established competition and most likely you will be contesting against people with whole farms of ASIC miners. A Bitcoin Mining Calculator is the most accurate way to determine profitability. The calculator is pretty self-explanatory, however, note that revenue is shown in USD based on the current exchange rate. Also, the revenue generated doesn’t cover risk factors such as unexpected hardware crashes or worse Bitcoin crashes. With DIY mining rigs, hidden costs are inevitable. Delivery customs (lovely aren’t they?) while initially ordering your equipment may disbalance your profit. Assuming you’re a rookie, you will also need accessories to build everything. This will include a minimum of cables, adapters, working tools and other tools you will just have to find out through experience. If cooling costs weren’t included in the electricity costs, in the profitability calculator, you will need to include them along with the cost of the actual cooling equipment itself. This is not all to discourage you, but to open your eyes on why cryptocurrency mining is a shaky endeavour. Going in as a team may stabilise the risk and is nowadays very much recommended. Pooling your efforts together increases the chances of solving a block and cashing out some cryptocurrencies. Also as an (important) side note, the block reward has been halving every four years and will continue until the estimated 2140, when all bitcoins run out. Currently, the block reward is 12.5 bitcoins per harvest and will decrease by half again in 2020! So… There’s a lot of public misinformation about this topic and we are here to clarify that cryptocurrencies are not delinquent attempts to steal your money. At least, not the legitimate cryptocurrencies. Legality depends on the country you live in and the local jurisdiction. Governments around the world are still coming to a grip with the realities of cryptocurrencies. Striving to understand the commercial risks and rewards, limiting consumer protection, whilst trying to encourage innovation and deter criminal activity. This is precisely what leads to conflicts in regulations. … meaning that legality depends entirely on the state’s interest. For instance, Western economies are currently evaluating the cryptocurrency innovation by implementing a soft touch approach to little regulation. Other countries may emerge to be heavily anti the use of digital currencies due to their volatility or the calamities of certain industries that cryptocurrencies may leave behind. Every country is unique in its acceptance of the cryptocurrencies. 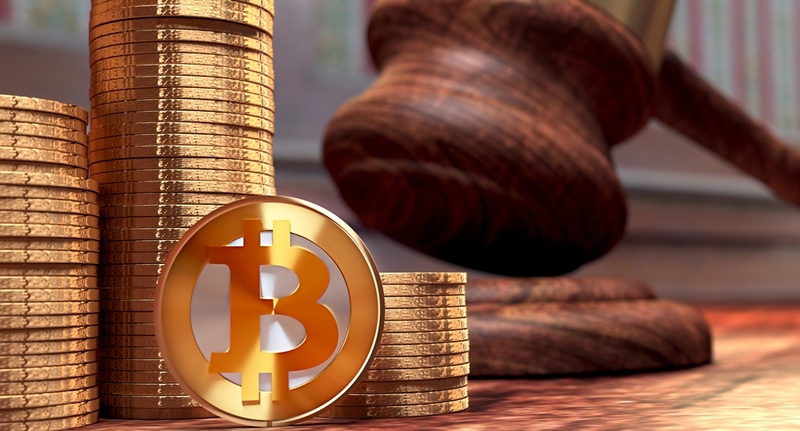 Bitcoin legality is different in all countries and can be applied to the general tolerance of every cryptocurrency. Should You Become a Cryptocurrency Miner? Since you’ve come so far, you must have already come up with the answer yourself. And I’m here to confirm that… it depends. If you’re looking at Bitcoin then, in all honesty, don’t. There was a time frame when Bitcoin mining was a serious money making machine (no pun intended) but this age is over. The casual person, alone, can no longer prosper in the mining industry. Mining will likely actually cost you money. Your laptop or desktop computer isn’t powerful enough to mine and, as mentioned before, ASIC chips are required for optimised mining to run with less electricity and to show better results. However, each one of these chips costs an average of €200+ for a low-end product which will likely not yield enough to break even. Altcoins may offer some respite, yet even here we are doubtful. 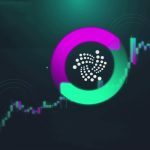 Note that any information you have gathered on the most profitable altcoin, the mining typhoons have most likely found and begun mining by the most effective way possible. A pessimistic thought, but something to consider. 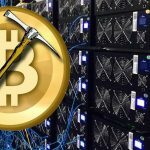 What’s the Future of Cryptocurrency Mining? Cryptocurrencies are dynamic and require a lot of knowledge to predict how will they change in the next few years. Nevertheless, the general indication is that cryptocurrency mining is moving more to monopolies of big mining pools. Even with the best crypto-mining software, hardware and the cheapest electricity, a sole miner will struggle to mine even a single coin for a profit. That being said, decentralised currency networks are increasing year by year. The cryptocurrency list keeps growing bigger. However, there are types of emerging cryptocurrency with distribution methods to counter these monopolies. Once you understand what is cryptocurrency mining, you should move on to studying other altcoins and their distribution methods which your rig can support and prosper from. To end on a positive note, cryptocurrency mining can be profitable. But you have to forget about Bitcoins, Ethereums and other big players. Focus on fresh altcoins with big potential, choose the adequate mining method and wait.